I read this article and found it very interesting, thought it might be something for you. 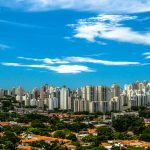 The article is called 10 Things to Know about Brazil Government and is located at http://trip-n-travel.com/listicle/18569/. The country of Brazil is a Federal Republic. It, therefore, means that it is made up of several states. The President is the head of state, and this is the highest position in the hierarchy. He or she is voted in by the people during the country’s general elections which take place after every four years. In short, the presidential term in authority comes to an end after four years and is limited to two terms only. The citizens then go back to the ballot box to choose the next leaders. He is also in charge of the executive branch of the government that is seated in Brasilia. 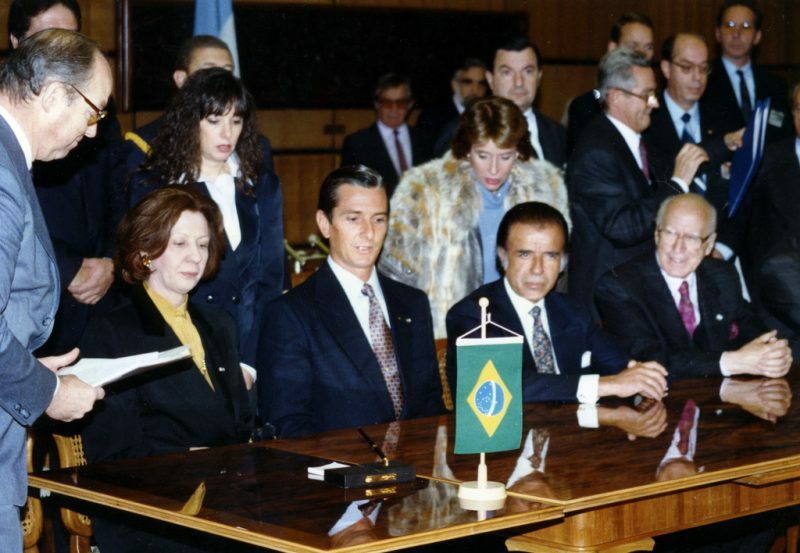 Like many other governments, the Brazilian Government has been divided into three branches or arms. 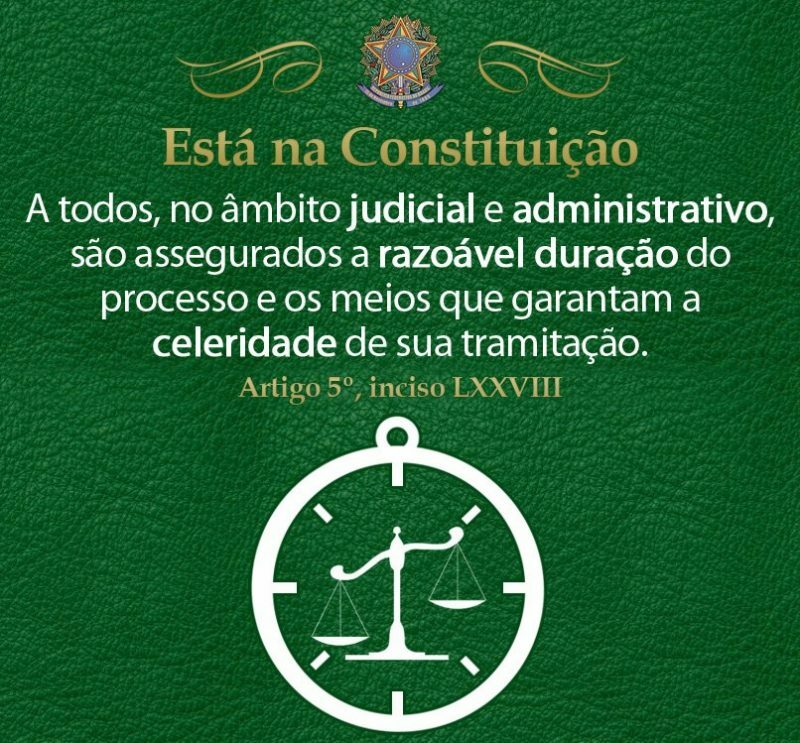 Each arm has its unique composition and roles as stipulated by the Federal Constitution of Brazil.The Branches include the Executive, Legislature, and the Judiciary. Their roles are distinct so as not to clash with those of another. This distinction enhances harmony and promotes unity among the different branches of government. It then boils down to the ordinary citizen and fosters togetherness. They are also independent of each other. The Executive Arm of the government consists of the President, who is also the head of state and the Cabinet. The Cabinet comprises of Ministers who are the oversight of the various government departments. They are in control and responsible for whatever happens in their respective dockets. There are 21 representatives and four others whose dockets are regarded as ministries. The principal of the Cabinet is the Chief of Staff. The ministers are accountable for the ‘to-the-latter’ implementation of government policies. They are occupying their positions through appointment by the Head of State. The Legislative body of the government has a bicameral structure. It constitutes of two houses, that is, Chamber of Deputies and the Federal Senate. 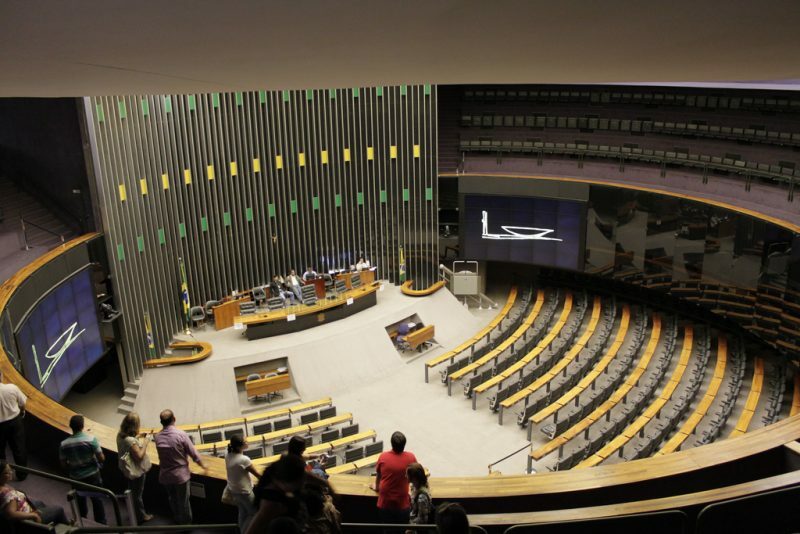 513 is the number of members of The Chamber of Deputies and is also known as the Lower House. It has representatives from the 27 states in Brazil. Each state is entitled to a minimum of 8 seats in the house. The members are elected by proportionality, and this makes the system more favorable to the smaller states. The Federal Senate has 81 elected members. Here, the method used is the principle of the majority. 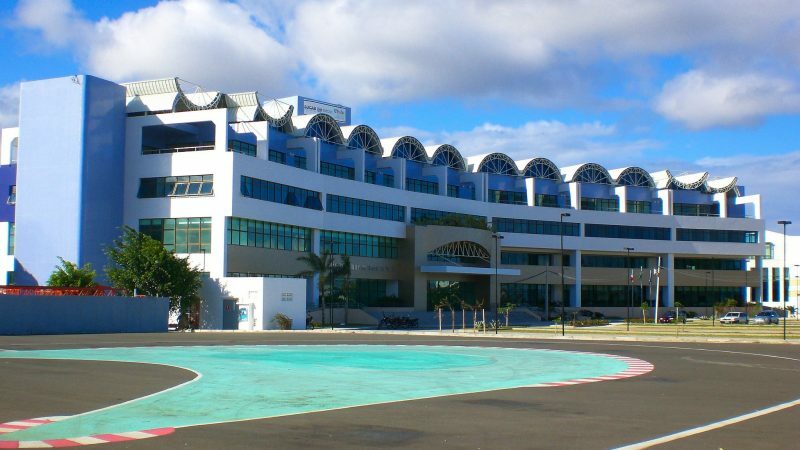 The members of both houses serve a minimum of four years. 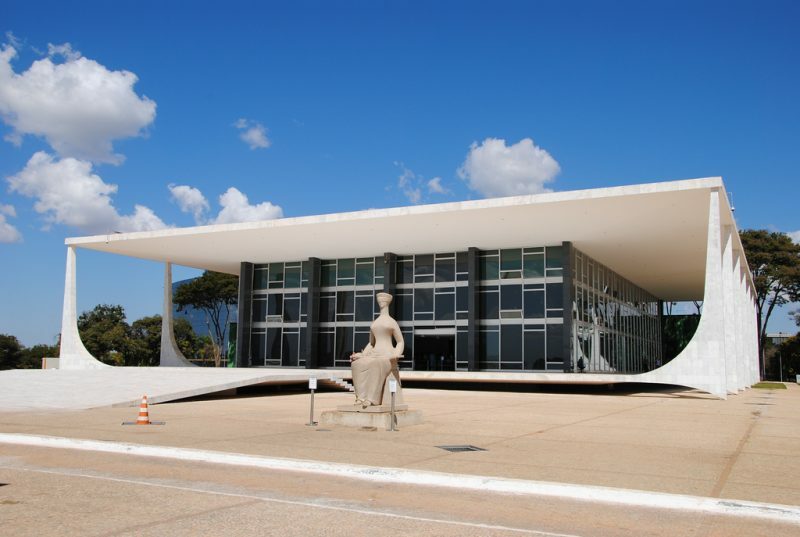 This is the last wing of the governmental structure in Brazil. It is the body that oversees the adherence to the Laws of the Nation and the Constitution. It acts as a referee to the Legislative and Executive branches of the government if need be. The Supreme Court is the Chief Judicial body in the country. It has two courts, the Supreme Federal Court, and the Supreme Justice Tribunal. The two are Appellate Courts. Their primary duty is to ensure that the rulings made by the other courts did stick and follow the Law and the Constitution. The other courts are known as the Federal Courts and are established state-wise. Brazil has undergone a tremendous Constitutional transformation, with each change having a significant impact on the politics of the nation. The current Constitution that is being implemented was constituted in the year 1988. Other key constitutional reforms include: the year 1824, this is the when the first ever Constitution of the country was formed. It braced the not-so-common Monarchical form of governance. The constitution of 1891 was promulgated one year after Brazil became a republic. Another Constitution that is worth mentioning is the Constitution of 1946; this is the country’s first democratic constitution. The OGP is a strategy that has been adopted by the Brazilian Government to encourage more citizen participation in decision making. It is a way to ensure that there’ s transparency and integrity in the affairs of the state. This approach will enhance service delivery by the government to the populace. It also discourages and fights corruption in the government Citizen participation spurs acceptance of the policies implemented and ensures that the citizens’ rights are upheld and their needs, well taken care of in the decision-making process. 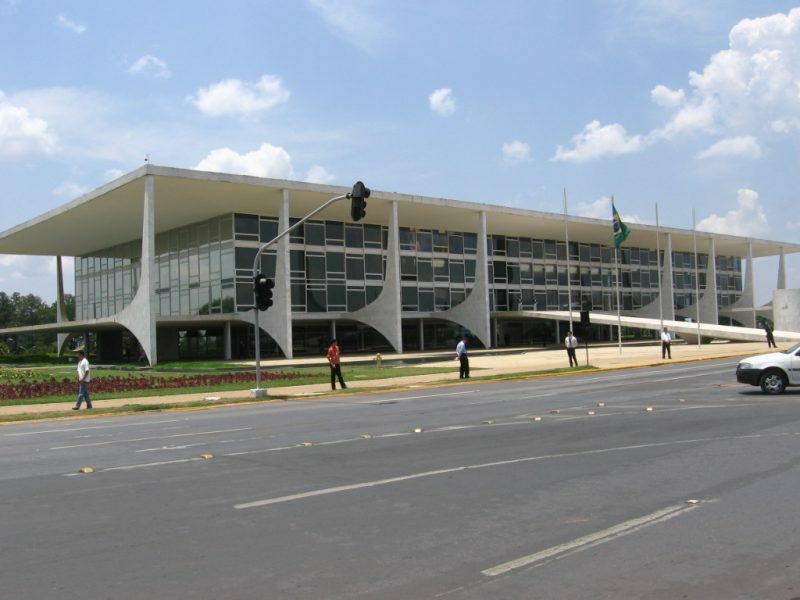 Brasilia is the seat of the government. 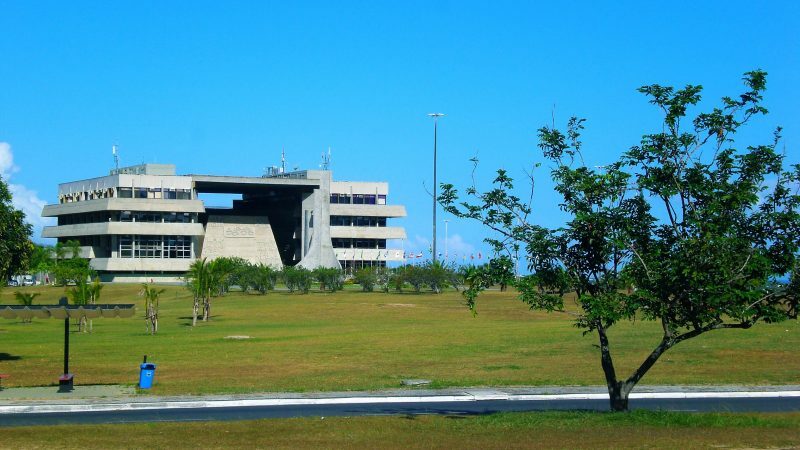 This is where you will find many governmental offices, that is, those about the National Government. It is considered as one of the 27 states of Brazil. This means that there are 26 states in Brazil, and there is Brasilia too. 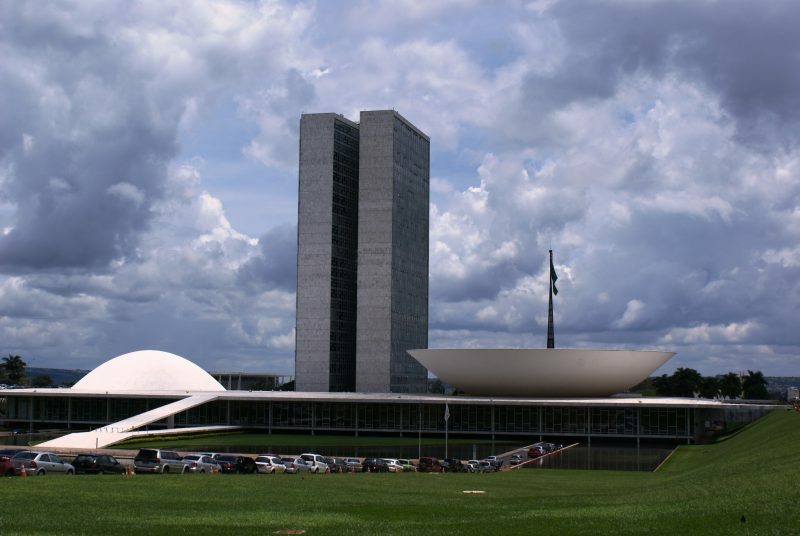 It is also known as the Federal District of Brasilia. 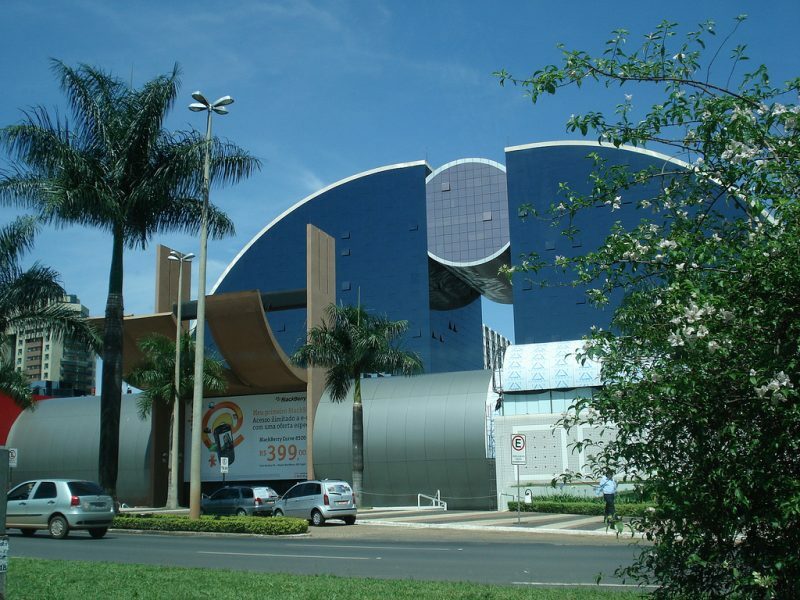 The District is made up of the city of Brasilia and several other small cities that have been brought together. These little cities are governed by a Regional Administrator. The Regional Administrator is, however, under the Federal District Governor. There are 27 states in Brazil, and each is governed by a Governor. The states are sovereign on their own, and they enjoy relative financial independence. The Governor appoints secretaries who assist in the governance and implementation of plans by the Federal States. The states have a Legislative Assembly that comprises of elected members. They also have an elected Justice Tribunal. Their elections are held after every four years. The various states are entitled to the taxes that they may have collected. They can also establish State Houses. 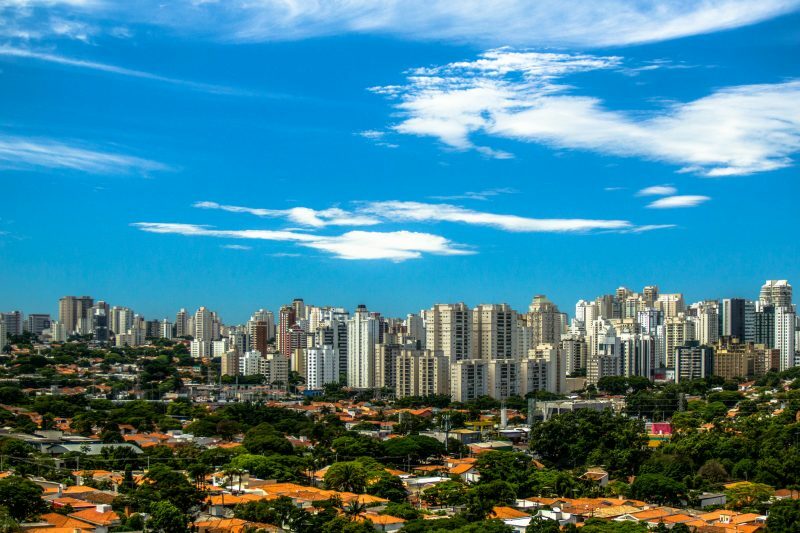 Major states include the state of Bahia, Sao Paulo and the state of Rio de Janeiro. The states are further divided into districts or municipalities which are just urban areas. A district is made up of one metropolitan area. They levy taxes and fees on the various services they offer and they are allowed to keep the amount collected for service delivery. They also make laws that have to be populace as long as they are in line with the Federal Constitution. A mayor is elected, and he leads a Councilor’s Chamber to make and implement policies in the municipality. The Municipalities are required to have a Coat-of-Arms, and some have their law enforcement officers. 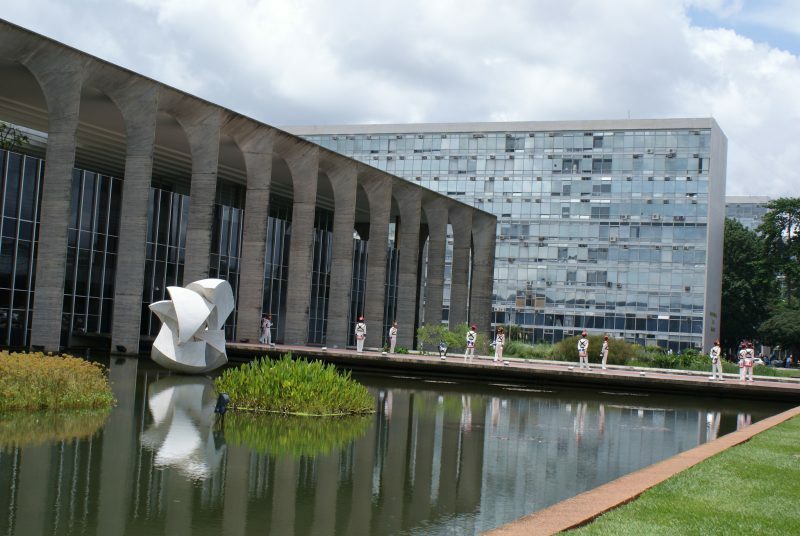 The government of Brazil is well structured and has the duties of the various branches clearly outlined.